Roselina Hung's exuberant creativity comes alive in "Myth and Men"
A Woman's View on "Myth and Men" at Initial Gallery. 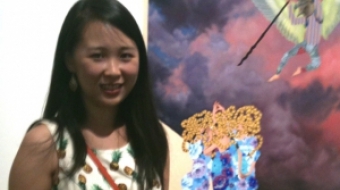 Roselina Hung's exhibition of exuberantly creative paintings. The life of an artist in Vancouver looking for serious work. 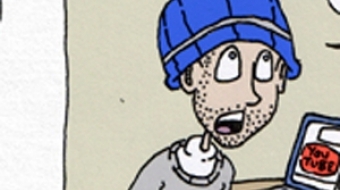 When it comes to pricing work, all artists seem to share a general sense of bewilderment. Basically, it's a crap shoot. At 8 p.m. tonight, Jason Young is set to transform the rooftop of New York's Soho House into a live-action painting, using sculptures, actors, installations, and glowing LED resin.